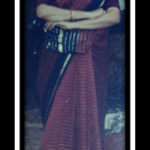 Categories: Krishna, Krishna, Lakshmi Narasimha, Sri Muralidhara Swamiji, Sri Swamiji's Kirtans, Srimad Bhagavatam. The avatara purusha, Sage Veda Vyasa, the creator of the Vedas, the Upanishads, the Brahma Sutra, the Mahabharatha and several other pillars for the upkeep of Sanatana Dharma, was strangely left feeling that his purpose on the earth was still not truly completed. He felt the need to create a dharma that would be easily comprehensible to the people in Kali Yuga, a dharma to serve as a way for them to realize the Lord. Thus, Srimad Bhagavatam was born. 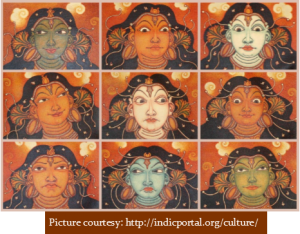 Srimad Bhagavatam, one of the greatest scriptures of Hinduism, describes in detail the various incarnations of the supreme Lord Vishnu and His devotees. It reveals the means to achieve complete self-realization and transcendental happiness by aligning oneself to the Supreme Being. Sri Suka says, “bhAgavata mAhAtmyam bhagavad bhakti vardhanam” – as you keep listening to the life histories of Bhagavatas (devotees), devotion to the Lord will grow. 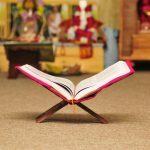 How does Srimad Bhagavatam transform from a scripture to a way of life? It elucidates the various afflictions that plague the course of one’s life on this earth, and simultaneously holds the prescription to rise above these and find a true connection between the inner self and the larger cosmos. 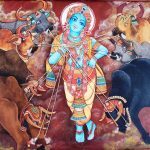 This is apparent in the numerous life histories outlined in Srimad Bhagavatam – from Ajamila, Ambareesha, Dhruva and Prahlada to the expansive account of the Krishna Avatar. 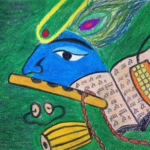 While the single biggest underlying foundation of all these accounts is “Bhakti”, what makes it easily relatable to everybody is the fact that there are unmistakable shades of other rasas, weaved in beautifully with the Bhakti rasa. Think Bhagavatam, and the first thing that comes to mind is the expansive tenth canto, abound with Lord Krishna’s pastimes; His leelas with the Gopis and their exhibition of Shringara rasa is one of the many cherries on the cake. What greater love can there be than the love of the Gopis for Lord Sri Krishna? They surrendered their body, mind and soul and in fact, their entire life, to Him. No wonder then that the Lord showered His grace on them through the Rasa Leela (divine love and dance play of Lord Krishna with the Gopis of Vrindavan). And when the Lord disappeared from their midst, they were agonized and in the separation from Him (viraham), their love for Him grew multifold. Another beautiful rasa that manifests itself sublimely in the tenth canto is the Karunya Rasa. Kuchela was a childhood friend of Sri Krishna who lived in extremely pathetic poverty, albeit with complete devotion to Lord Krishna. Entreated by his wife, he visited the Lord’s city Dwaraka, with nothing but a few handfuls of flattened rice as a gift. Despite his ragged and shabby state, the compassionate Lord Krishna welcomed him into His palace, embraced him, washed his feet and spent many happy hours with him reminiscing their childhood days. Although Kuchela was ashamed to offer the Lord his meager present, the Lord snatched it and ate a handful of the flattened rice,thus blessing Kuchela with untold riches (without his knowledge). All Kuchela had to offer to the Lord, was his unhindered Bhakti, and he was graced by His unending Kripa and compassion. These are just a couple of instances where the nava rasas are brought to the forefront in Bhagavatam, further heightening the Bhakti Bhava. 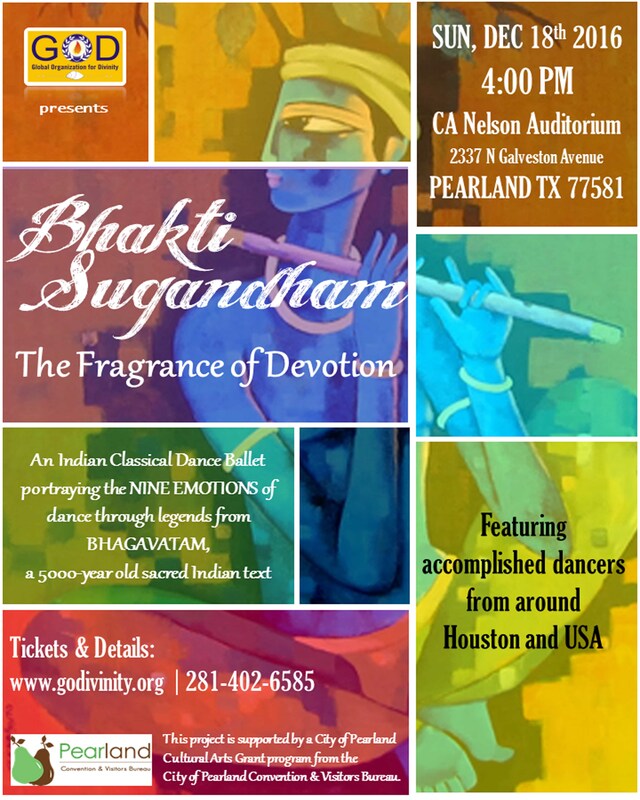 To enjoy and relish the nava rasas and the fragrance of Bhakti in Srimad Bhagavatam, Houston G.O.D is presenting a Bharatanatyam dance ballet titled “Bhakti Sugandham” on December 18 in Pearland, Texas. Sri Ramanujamji, senior disciple of His Holiness Sri Sri Muralidhara Swamiji who is currently touring the US and conducting discourses on Srimad Bhagavatham and other divine scriptures will grace the occasion. For details about venue and tickets please check the flyer here.